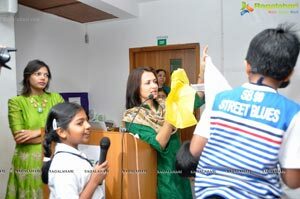 YFLO Hderabad Chapter, under the Chairpersonship of Ms. Mourya Buda has organized a 'GO GREEN' activity at Chirec Public School. 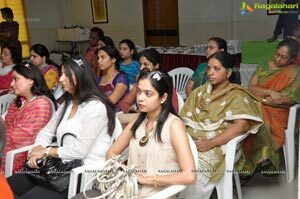 Kondapur on 4th March 2013 at 10.30 AM. 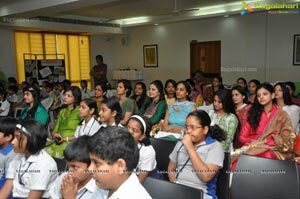 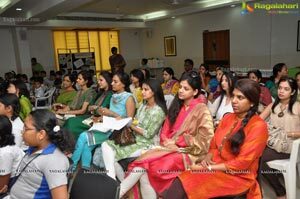 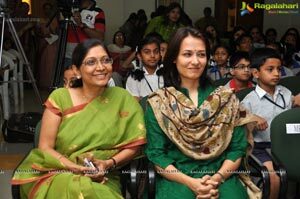 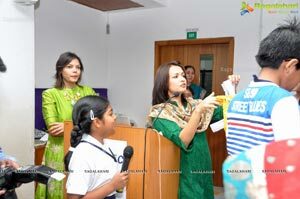 The Chief guests of the day were Ms. Amala Akkineni and Ms. Ratna Reddy. 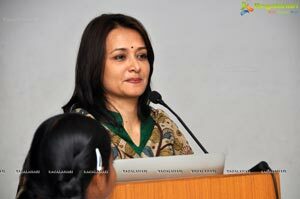 Ms. Mourva Boda is also the Chairperson of Brilliant Rio Pharma Limited, Hyderabad, a diy ision of USD 185 mn TCiV Group, which is one of the leading manufacturers of Veterinary Vaccines and Medicines. 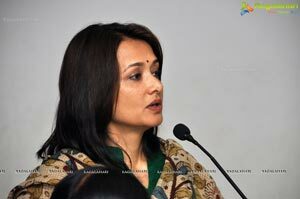 Ms. Amala Akkineni is a film actress and wife of famous Tollywood actor Mr Nagarjuna Akkineni. 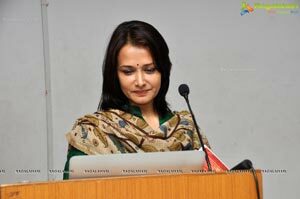 She is also the founder of Blue Cross of Hyderabad,13-1 a non-government organization (NGO) in Hyderabad, which works towards the welfare of animals and preservation of animal rights. 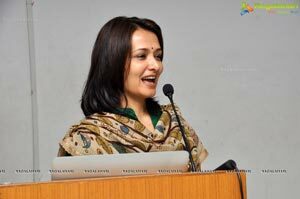 She is a vegan and an environmentalist. 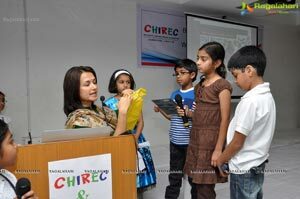 Ms. Rama D Reddy is the Chief Promoter Director of CHIREC Public School. 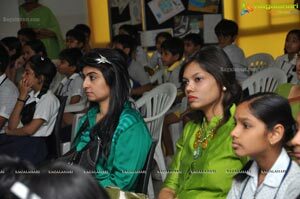 The members of YFLO & FLO gathered at Chirec Public School. 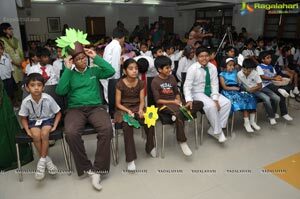 The day started with various cultural programs by Chirec School children on Trees and Environment. 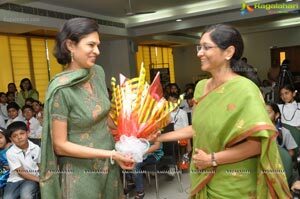 Ms. Ratna Reddy. 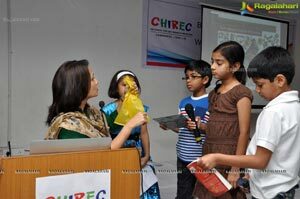 Director of CHIREC Public School gave presentation on 'Save your Environment' during the session. 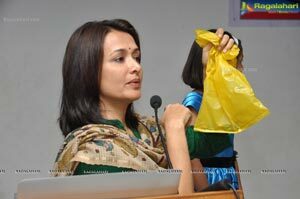 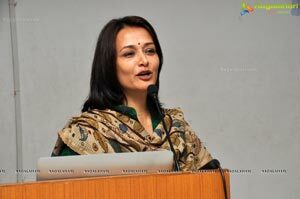 Ms. Amala Alkineni's presentation was very informative and apt. 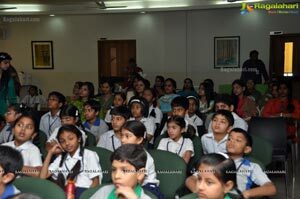 All the members were privileged to hear Ms. Amala's vast expertise as an Environmentalist and have gained lot of information. 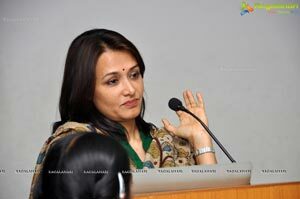 After the session. 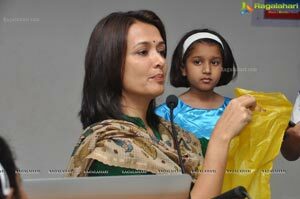 the Chief Guests Ms. Amala Akkineni along with FLO & YFLO members undertook the tree plantation activity, spreading the message of saving the environment by afforestation. 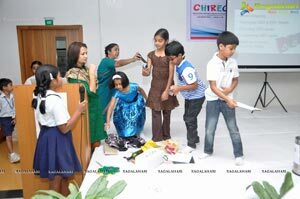 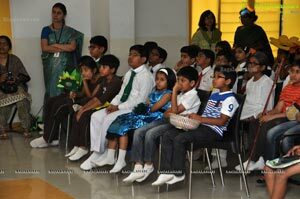 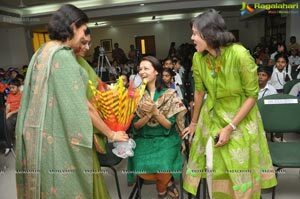 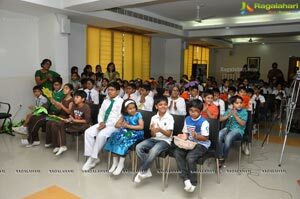 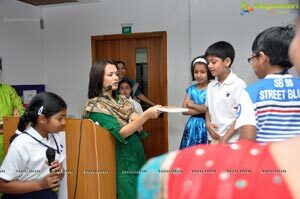 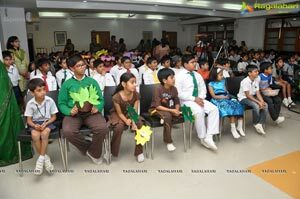 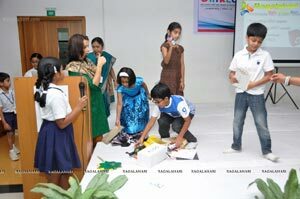 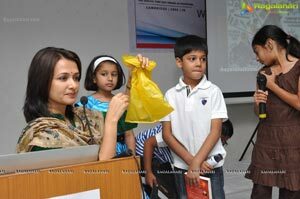 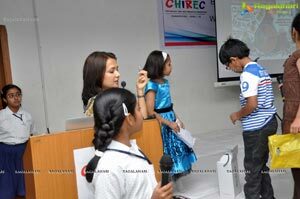 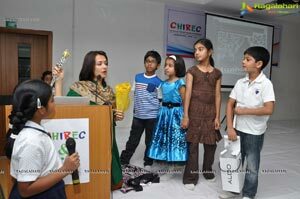 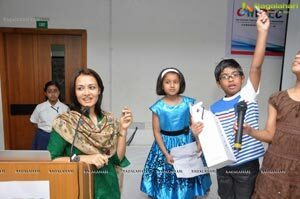 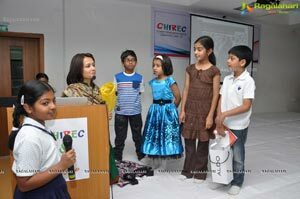 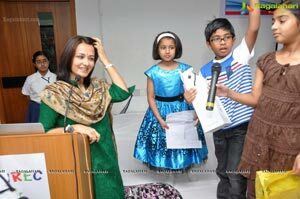 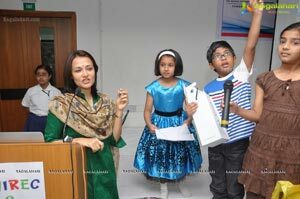 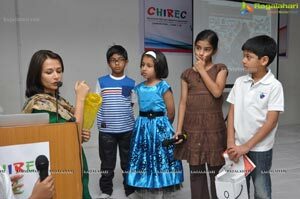 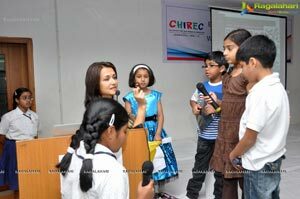 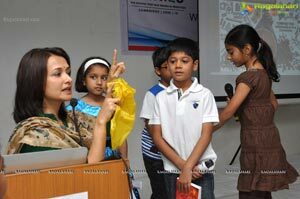 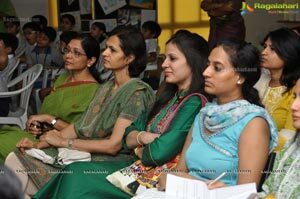 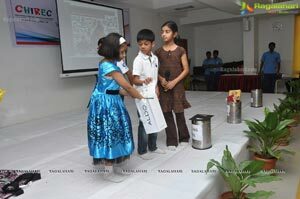 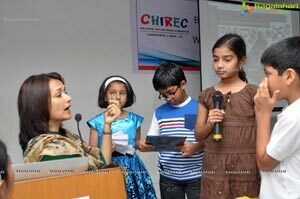 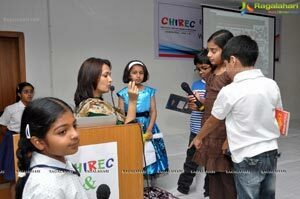 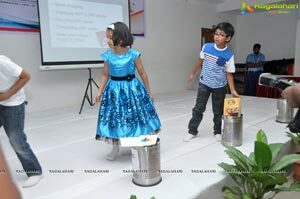 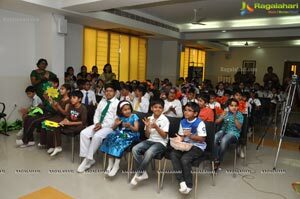 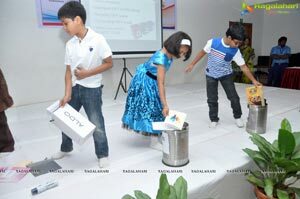 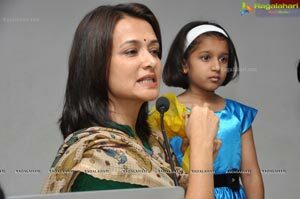 Later, Ms. Amala Akkineni distributed awards to the winners of various competitions held at Chirec Public School on 24th Feb' 13 on "The Best of Mother Nature & The Worst of Human Nature", commemorating the 'GO GREEN' event.